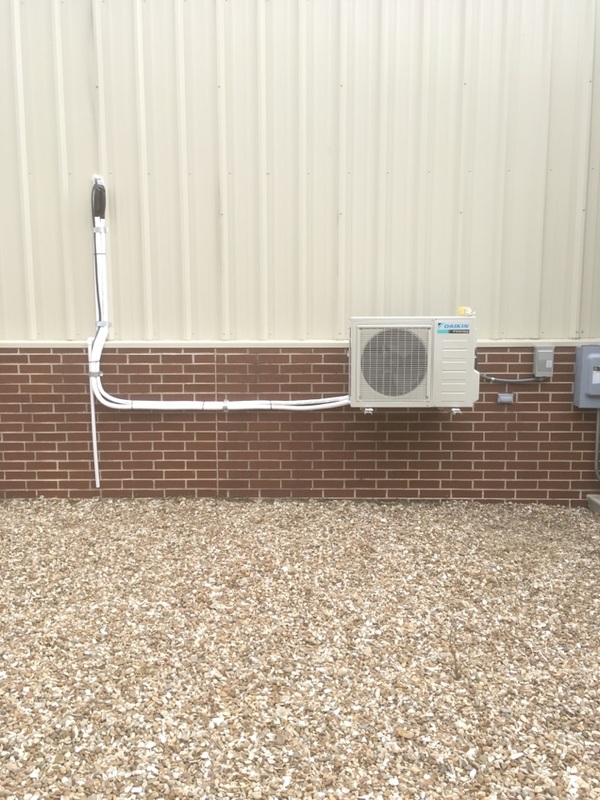 Martin’s Heating & Air, Inc. provides air conditioning, heating and Air Duct repair, service, installation and services in Van Buren, AR and surrounding areas. 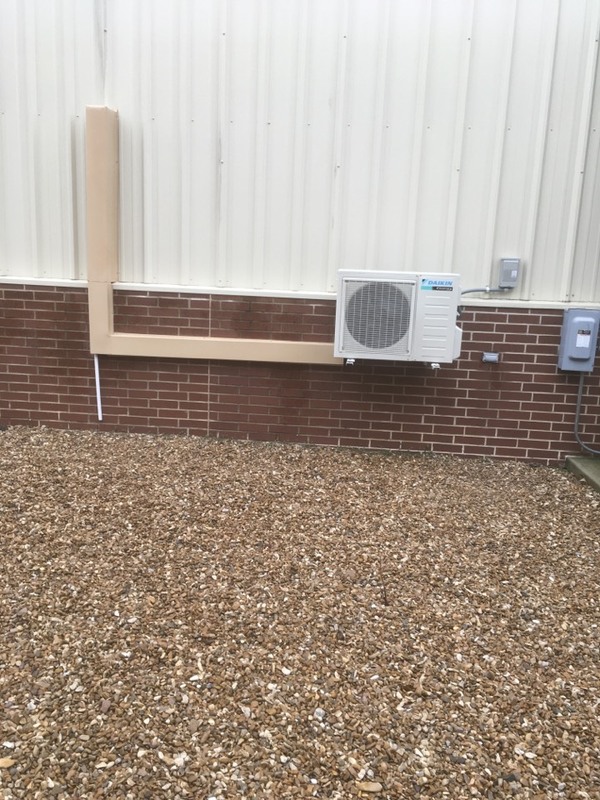 Check out what some of our customers are saying about Martin’s Heating & Air, Inc. Air Conditioning, Heating and Air Duct services. Always very informative,nice, and on time. Thank you Wendy for taking the time to review our technician. We appreciate your business and look forward to providing you "Out of this World Experience." Arrived at earlier than scheduled. Very professional, acknowledged the problem and offered solutions. He was there in minutes and very professional and polite and did a GREAT job! Martin's is the only Heat & air service we use and they always have the best service guys and get to you fast! Thanks Kevin for rating our company. We will work hard to raise our service to 5 stars!